Camp Candy has, hands down, one of the coolest intros. And you know, John Candy! Can we just take a moment to appreciate all that is Deadpool? After the heartache and the delays, we’re finally getting something completely kickass. 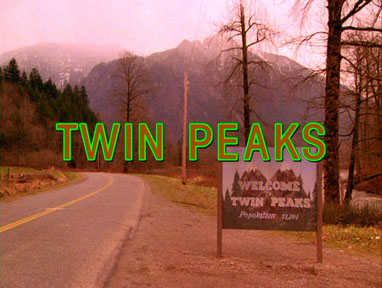 Showtime’s Twin Peaks sequel to premiere in 2017. New Star Trek Series Premieres January 2017. 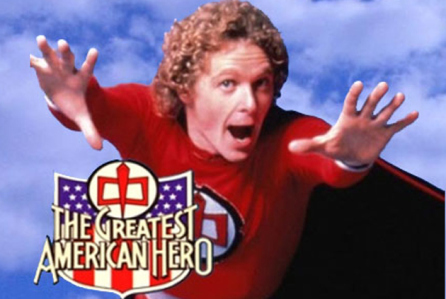 Greatest American Hero remake from Rick Famuyiwa, Phil Lord, and Chris Miller gets Fox production commitment. 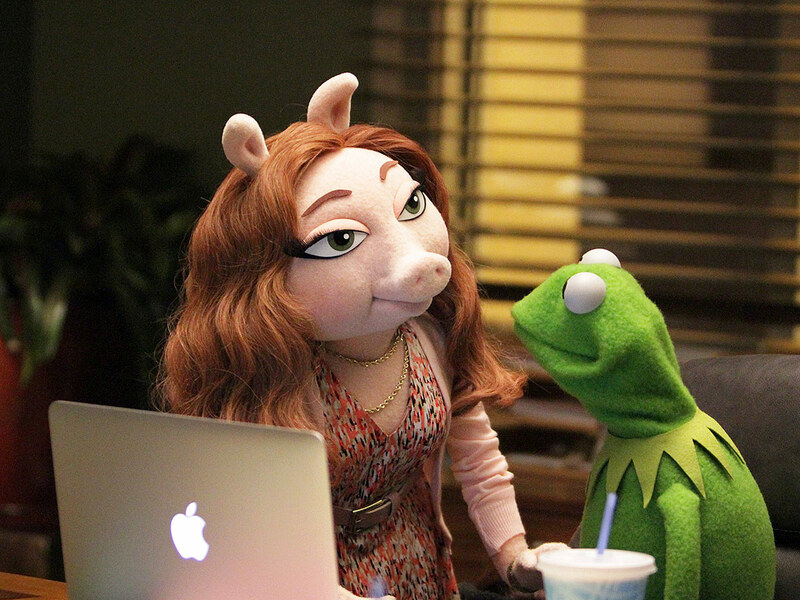 The Muppets showrunner Bob Kushell exits as series heads for reboot. Sony Pictures details toy plans for Ghostbusters, Jumanji and Get Smurfy. 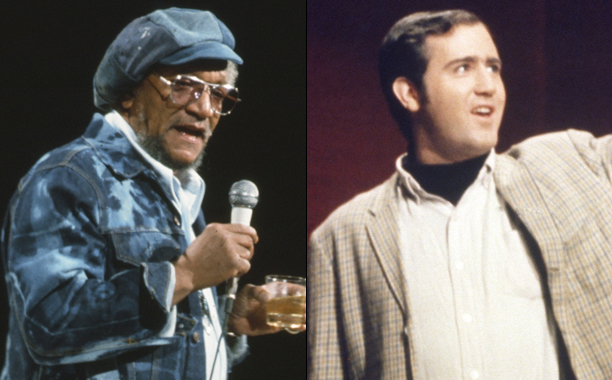 Andy Kaufman and Redd Foxx return from the dead to tour America as holograms. 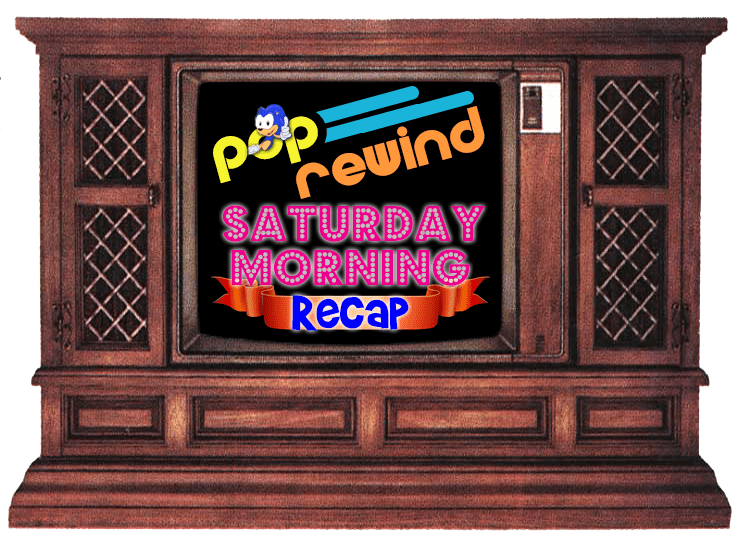 Linz went through her DVR to present 6 Meddlesome Neighbors of TV Sitcoms. 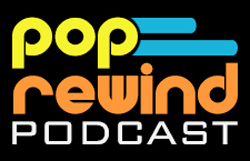 Rediscover the 80s debuted their new weekly recap, Recurrent Events, featuring a new weekly podcast! Be sure to check it out! The Sewer Den recapped NYCC2015: Best of TMNT in a two-part post. 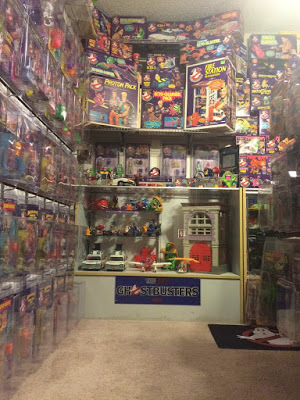 Our Instagram pal Bobby_80s was featured on The Toy Scavenger! 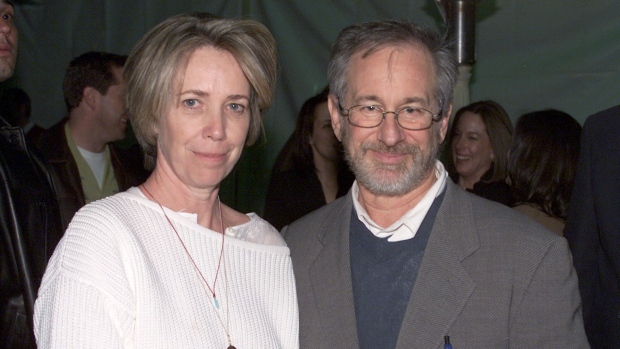 Melissa Mathison, E.T. screenwriter, passed away. She was 65.